Two former astronaut-wannabes talk about primate species, the American obsession with bathing, and the weather. In this episode, Josh and Stacy Leigh Hutchens give an overview of the ministry of Gospel Life Global Missions and answer some FAQs about Malawi. Meet Josh and Stacy Leigh Hutchens, founders and missionaries of Gospel Life Global Missions (a.k.a. the Chip and Joanna Gaines of Global Missions…you be the judge). 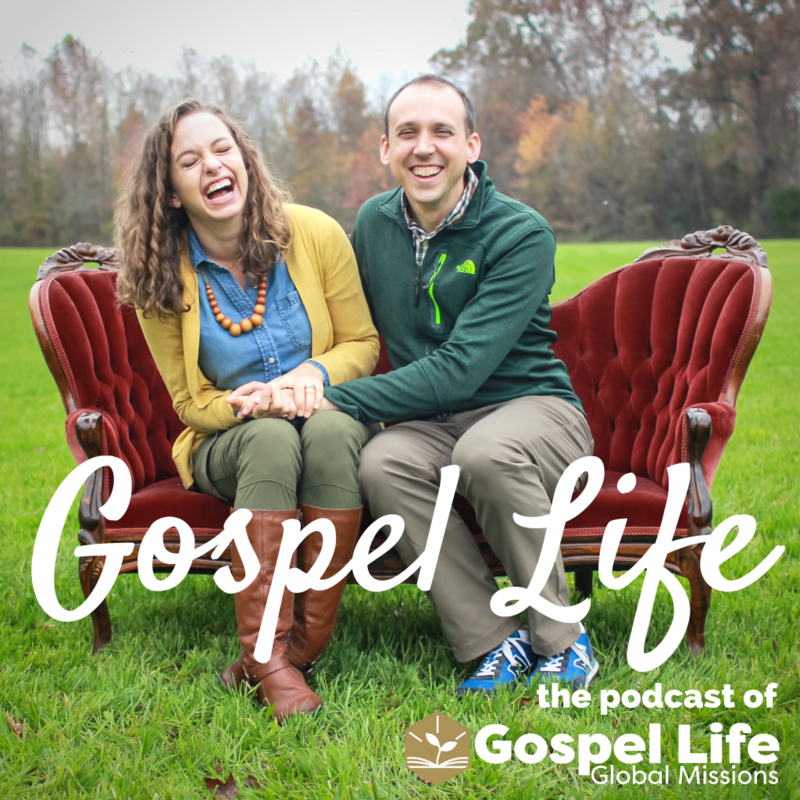 In this preview episode, find out their plans for the new Gospel Life podcast. Live a Gospel Life. Josh and Stacy Leigh Hutchens, founders and missionaries of Gospel Life Global Missions, talk with each other and guests about what it means to live a life worthy of the Gospel of Christ and serve God’s mission in the world.